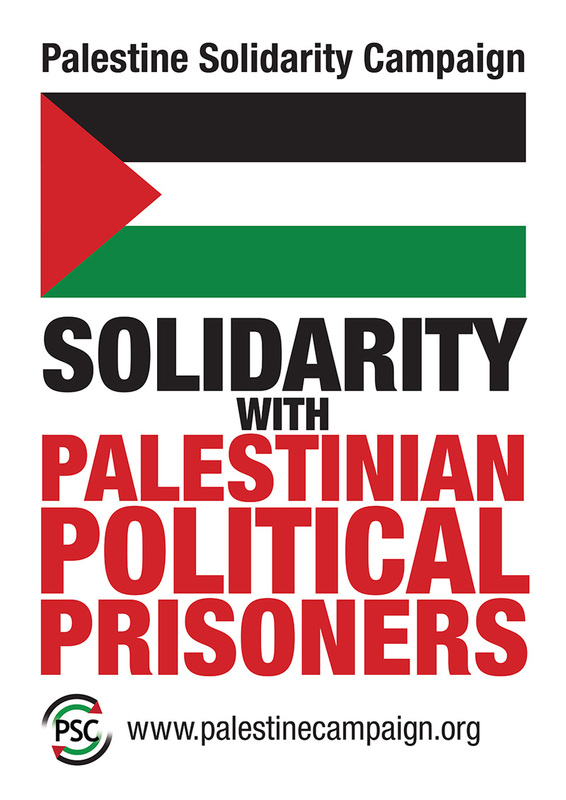 On Monday 17 April, over 1,100 Palestinian prisoners held across jails in Israel began a historic hunger strike under the leadership of Marwan Barghouti. Now, their numbers have grown, with over 1,500 prisoners committing to the strike. 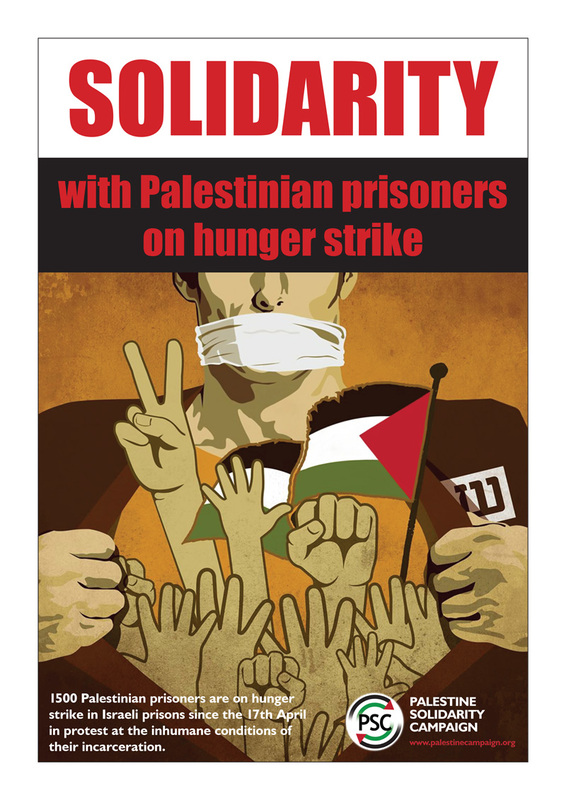 Family members of the imprisoned are also refusing food in solidarity. 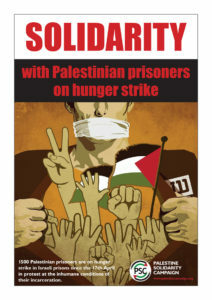 Over 1500 Palestinians of all political persuasions are now on hunger strike, asking for their demands and for their human rights to be respected.